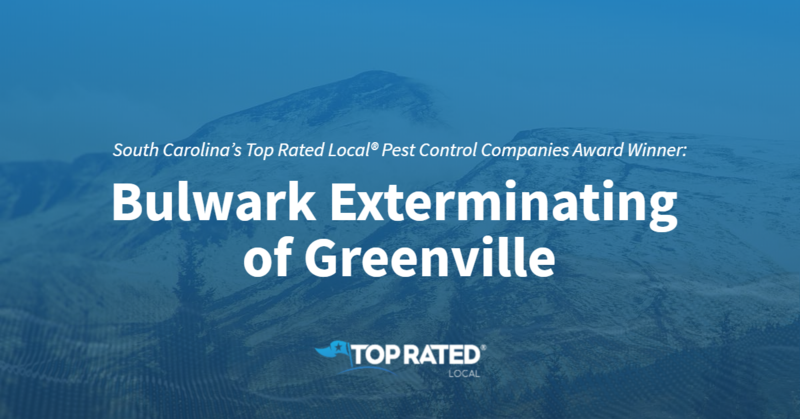 Top Rated Local® is pleased to announce that Bulwark Exterminating of Greenville is a 2019 award winner for pest control companies in South Carolina! Whether you have mice, wasps or spiders, turn to a pest control you can rely on by turning to Bulwark Exterminating of Greenville. Bulwark Exterminating of Greenville has received hundreds of reviews on four verified sites with an average rating of 4.61 stars, earning them a stupendous Rating Score™ of 94.15 and a 2019 Top Rated Local award for ranking among the top 10 pest control companies in all of South Carolina! “[The] customer service [rep], sales [rep] and technician were extremely professional, knowledgeable and efficient. They explained the behaviors of pests, helped us understand, offered suggestions, responded quickly and were really friendly and professional.” – Nicole M.
In order to learn more about the business and how they managed to build such an impressive online reputation, we took a few minutes to talk with Chance Castle, Customer Service Representative at Bulwark Exterminating of Greenville. Outside of building a powerful online reputation, Bulwark Exterminating of Greenville has grown through advertising on Google. Congratulations to the team at Bulwark Exterminating of Greenville for being a 2019 Top Rated Local award winner, and thank you so much, Chance, for taking the time to speak with us! 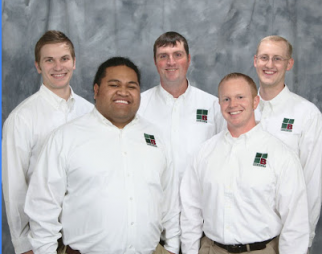 For all of your pest control needs, we highly recommend Bulwark Exterminating of Greenville. Visit their website today! To answer this question, you don’t have to look much further than Los Angeles video productions, specifically, what comes out of any quality Hollywood entertainment company. Every good video is engaging and memorable. It grabs your attention, moves at a comfortable pace, and inspires you in some way. Treat your corporate video production efforts like you would any corporate event where you need to keep your audience engaged; keep things fun, moving along, and captivating. A quality Los Angeles video production company will tell you that at the heart of every memorable video is a cohesive story. You may have some great ideas for effects, music, and actors, and these are certainly important considerations, but to hold everything together and have your video make sense, you need to start with solid writing and a strong story. More and more, viewers demand visual quality. If you expect your audiences to stay tuned in to your message, you have to give them top-quality visuals to engage with. This means access to excellent camera equipment, using the latest cinematography techniques that include movement and sweeping shots, and capturing eye-popping visuals that are sharp, bright, and highly appealing. Never underestimate the power of good editing. In the movie-making capital of the world, nothing makes it to the big screen without extensive editing beforehand. You need to do the same with your corporate video production. Invest in the right software, equipment, personnel, and time for a top-quality editing job that will give you seamless results, and give your viewers an enjoyable viewing experience. Far too often, a corporate video is the result of a group of well-intended, but inexperienced, executives and assistants throwing something together. The result can be downright childish at best, as well as boring, disorganized, and highly unprofessional. One of the reasons the end result is so poor is that there are too many captains in the ship! When you have a corporate group effort for your video production activities, there’s a good chance you’ll have power plays taking place. The CEO wants it to go one direction, the technical guru wants to focus on tech jargon, the marketing director may end up focusing on more hype, less substance, and the end result is a hodgepodge that leaves the viewer confused at best, and maybe even betrayed and taken for a ride. To avoid this scenario, make sure that a qualified video director is overseeing the entire project and has final say on what stays in and what gets taken out. The bottom line is that, unless you’ve made hundreds or even thousands of videos, you may not have the right background or expertise to put together a top-quality corporate video production that shows your company in the best light and makes your viewers fall in love with your brands. 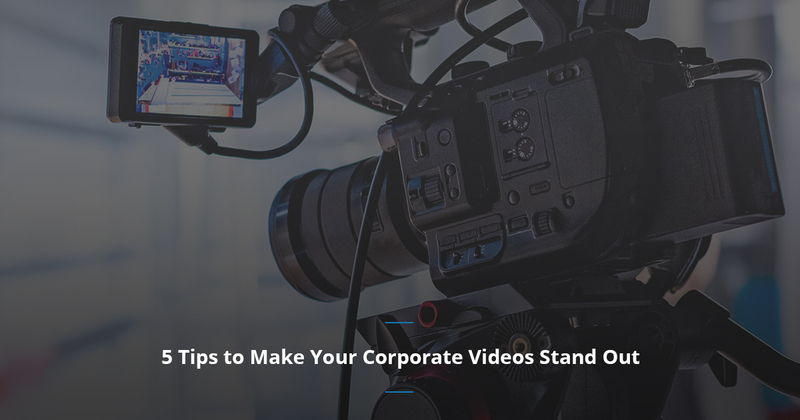 You have the expertise to run your company beautifully, but you may need outside help to create corporate videos that have that magic and high level of professionalism viewers have come to expect. Getting outside help is not a cop out; it’s a savvy move that will put your company in the best light and build that solid reputation you want for your business. JLB Media has been providing exceptional video production services not only in Los Angeles, where much of our production efforts take place, but all throughout the nation for many years. We network with industry professionals based all over the country; these professionals include actors, directors, production assistants, writers, cinematographers, and more. We can help you create Hollywood-style movie magic through our video production services. In addition to helping companies create corporate videos that stand out for their level of quality and the engagement they generate, we regularly work on top-quality television commercials, product videos, training videos, and much more. Our customers trust us to produce the best videos possible, since we focus on delivering high-quality video production services at affordable rates. Whether you’re in the Los Angeles region or anywhere in the United States or Canada, we can help you create stand-out corporate videos your viewers will remember. Get in touch with us today!